As an elder Fred shares responsibility with the elder team of guiding the vision and health of the church, praying for the sick, and providing a personal example of faith and character as a role model. Fred also assists with the men’s ministry. Fred led 120 men from our church trip to the first Promise Keepers conference in Dallas and led our participation in the landmark prayer gathering of a million Promise Keepers in Washington, D.C. Fred leads a men’s group Bible study which focuses on the Scriptures, prayer, accountability for faith and practice, and sharing the joys and disappointments of life together. Fred’s passion is to be a part of guiding Grace Community Church as we proclaim the gospel of Christ through our church life. Fred has been part of keeping our church on that course since its birth in 1987. His desire is to help keep us on that path and manage well the blessing of the growth He has provided. Fred was born in the small oil town of Beggs, Oklahoma. His family moved to Texas when he was 18 months old, where he has stayed ever since. He graduated from Fort Worth Technical High School in 1956 and Arlington State College (now the University of Texas at Arlington) in 1962 with a Bachelor of Business Administration. Fred was a running back on the ASC football team, the Rebels, helping lead them to victory in the Junior Rose Bowl in 1957, earning the team the National Junior College Team Title. In 1959, Arlington State Junior College become a four-year school, Arlington State College, at which time the NCAA allowed players who had played two years to have three more years of eligibility. Fred played football for a total of five years for Arlington State and was inducted into the UTA Athletic Hall of Honor in 2001. After earning his degree, Fred worked for the Shell Oil Company in marketing and real estate, McDonalds Restaurants and the W.E. Walker stores in real estate site selection, then spent 15 years with Pearle Vision as Vice President in charge of national and international real estate. Fred founded the Fred Arnold Co. in 1987, providing real estate site selection consulting to retail companies such as Le Madeline and Book Stop (now Barnes and Noble). 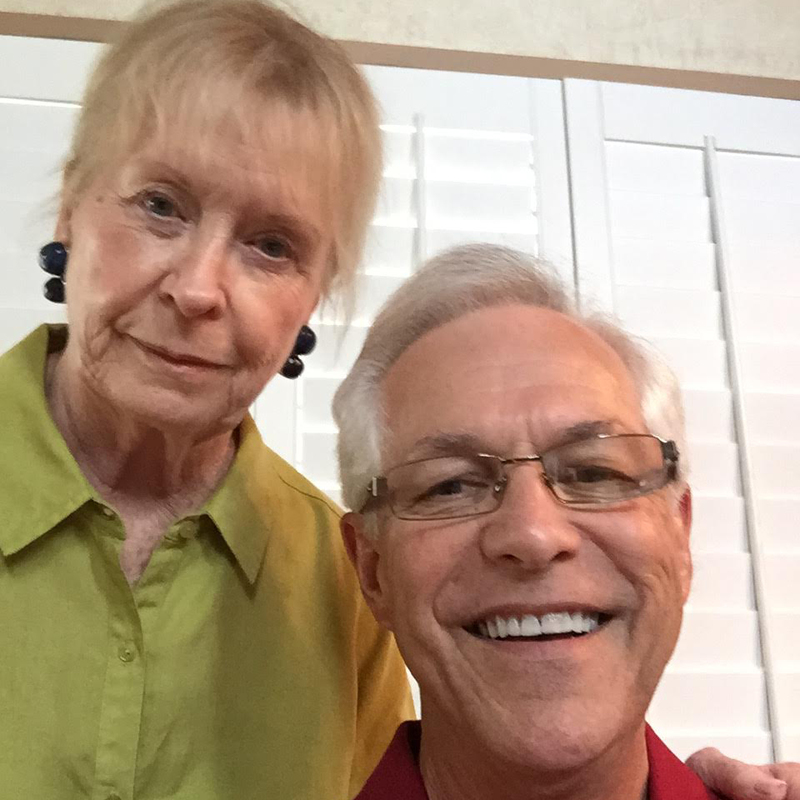 Fred and Gail have attended Grace Community Church since 1987. Fred became an elder in 1990. Fred and his wife Gail were high school sweethearts and married in 1956. They have two daughters. Jena is married to Gary White and has one daughter Adrienne. Tracie is married to Gary Hutchison and has four children: Chase, Chelsy, Chandler, and Chad. Fred enjoys golf, fishing, and family time with Gail, his children, and grandchildren.